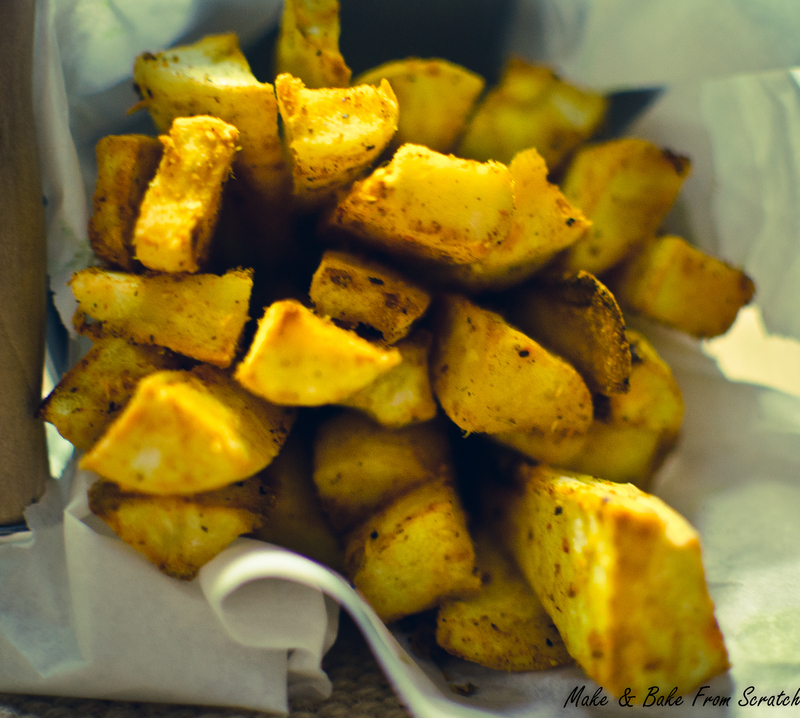 I am an avid fan of sweet potato wedges/chips for lunch/dinner but parsnip wedges are a great alternative. You can also thinly slice the parsnip and roast a healthy crisp. I spiced things up a little bit and added curry powder and cayenne pepper. They tasted great with my homemade burgers. Parsnips contain folic acid, vitamin C, potassium, manganese, bioflavonoids and carotenoids. Roast these beauties with coconut oil for maximum antioxidant absorption. Preheat oven 180 degrees and line a flat baking tray with tin foil or greaseproof paper. 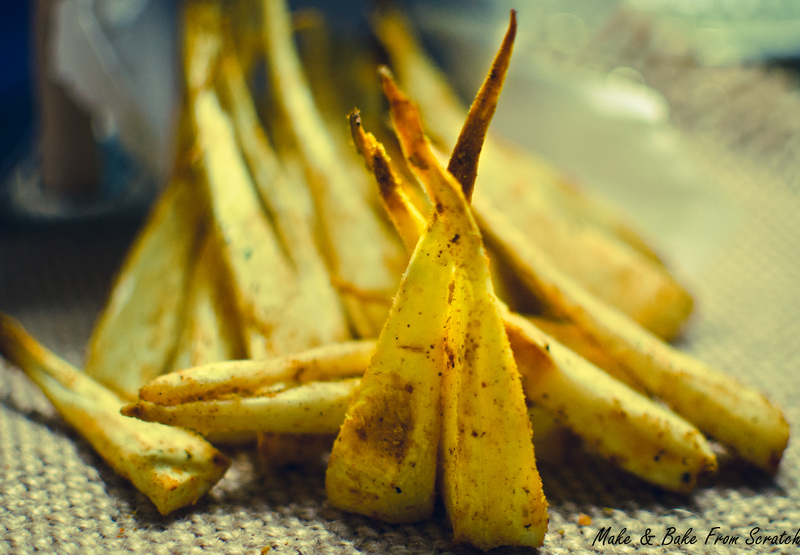 Wash, peel and chop parsnips into wedge like shapes. Pop them into a bowl and pour on coconut oil and spices. Ensure the parsnips are coated evenly. Roast in the oven for about 40-45 minutes until they are crispy.